The system of graduation exams by the method of Unified state examination operates not the first year. But still in connection with it, students and their parents have a lot of questions. And most important of them - is it possible to retake the exam? 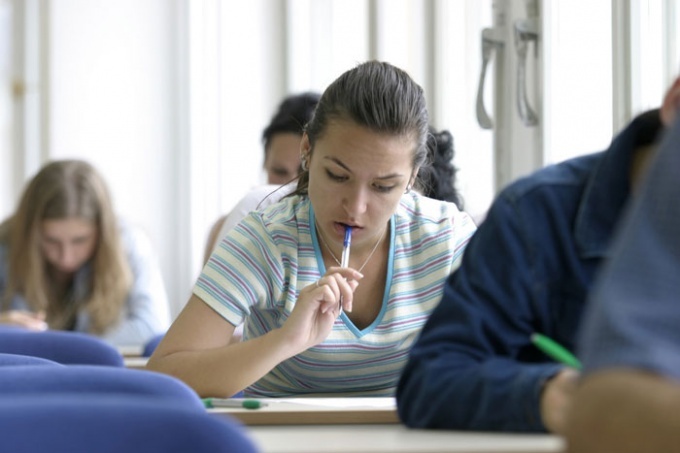 Unified state examination is the form of the final certification of school graduates conducted in the form of a test. Carried out this exam in the main subjects - Russian language, literature and mathematics. To retake the examas any other exam. Only a few conditions. To retake the final test only if the scores obtained during testing were below established by Rosobrnadzor minimum. At least this is defined only after the exams are over. Because it is calculated on the basis of the analysis of all works. And then have to see how many of the items "failed" graduate. If the bad were put only one item of the two main, to retake the exam in this academic year in a specially designated additional days. If the graduate does not cope with the final tests in two subjects, then to retake them, he can only next year. But on the passport it would have no impact. If the doctrine gets a bad mark on the main subject, your grade in this class is based on the arithmetic mean among the results of the exam and the earlier school certification. This so-called rule of "+1". 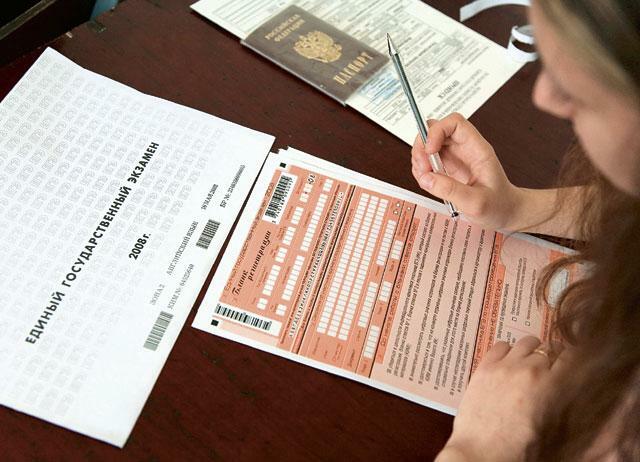 If the graduate could not overcome the minimum threshold on points, handing the unified state exam on subject from the list of "optional", then retake this final certification will only be possible for the next academic year. If you think that the work estimated was wrong, you can appeal. To consider your request will be within two days. If you recognize that the Commission acted incorrectly, the results can be challenged. 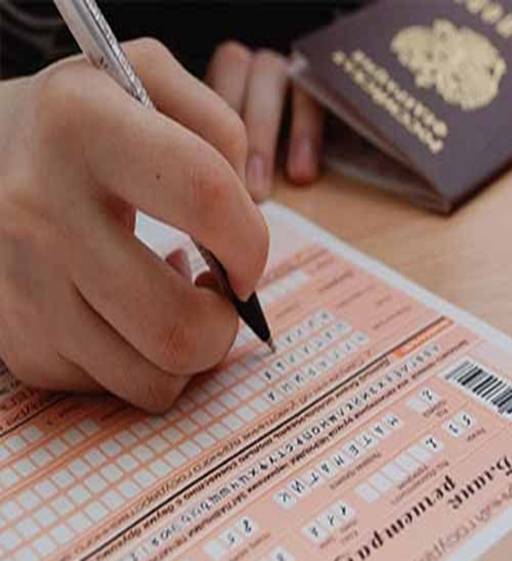 Another is to retake the exam you can and if you are not satisfied with the amount received for the certification of scores, despite the fact that they are sufficient for obtaining the certificate, to retake the exam. But only for the next year.